Not so much the caped crusader but more the shower capped crusader! 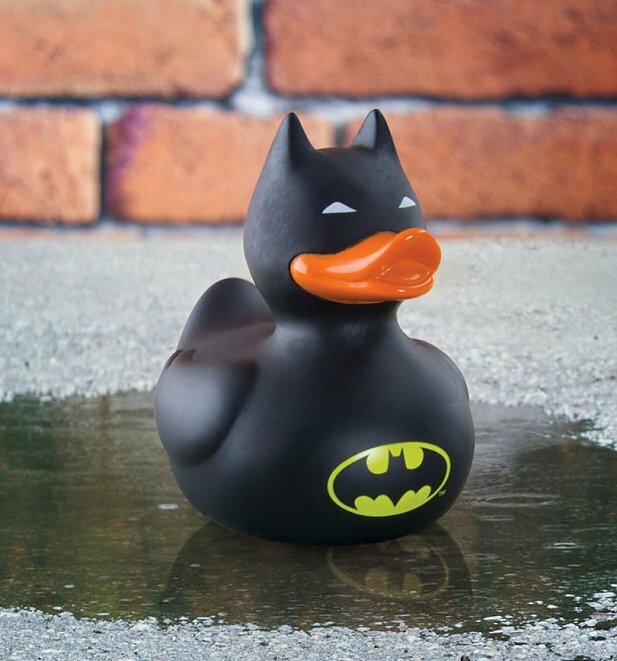 Add a splash of superhero greatness to their next bath time with this funky Batman Bath Duck! Just a spoonful of sugar makes…the bath much more fun! 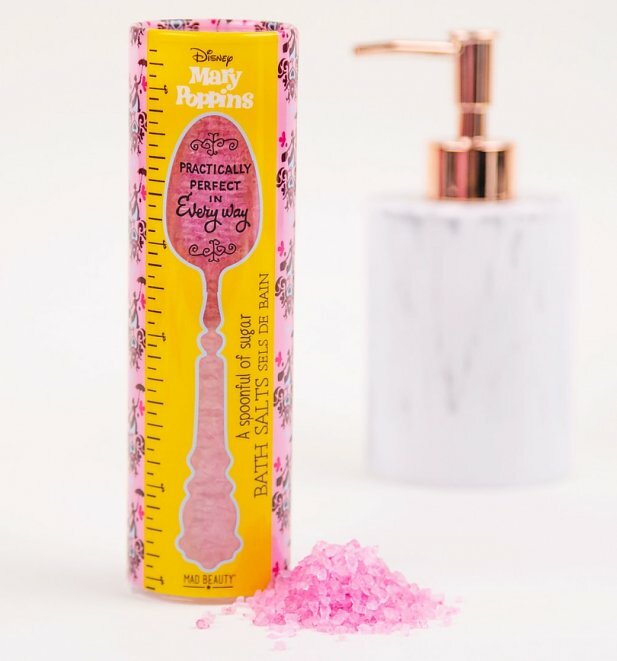 Let them get some R&R in style with some Disney Mary Poppins Spoonful Of Sugar Bath Salts. Think you know your 90s? 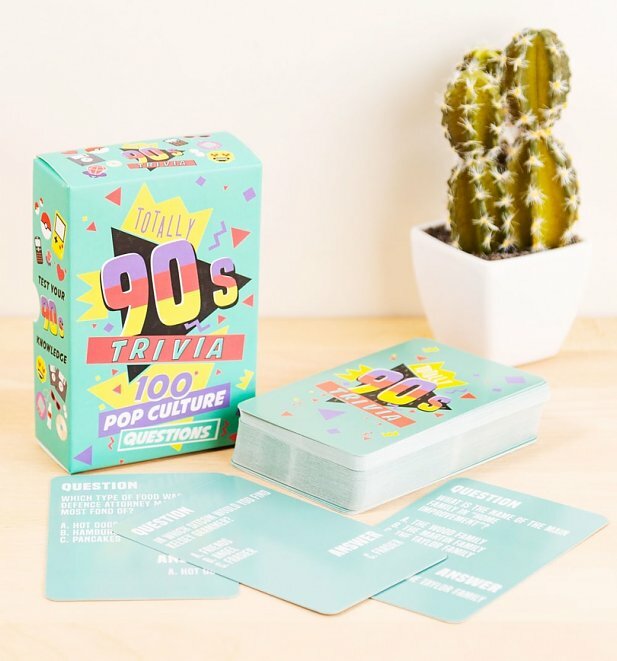 Pur yourself and your friends to the test with this ace set of Totally 90s Trivia Cards! What time is it? 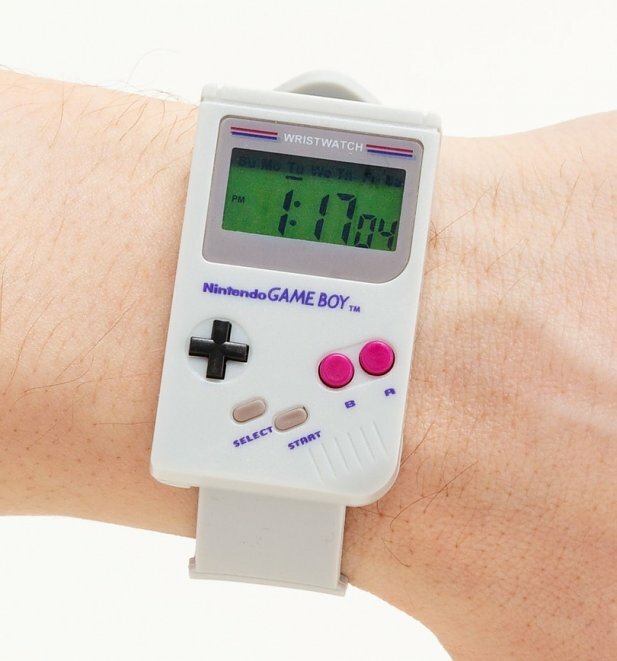 Time to look flippin’ cool with this awesome Nintendo Game Boy Digital Watch of course! 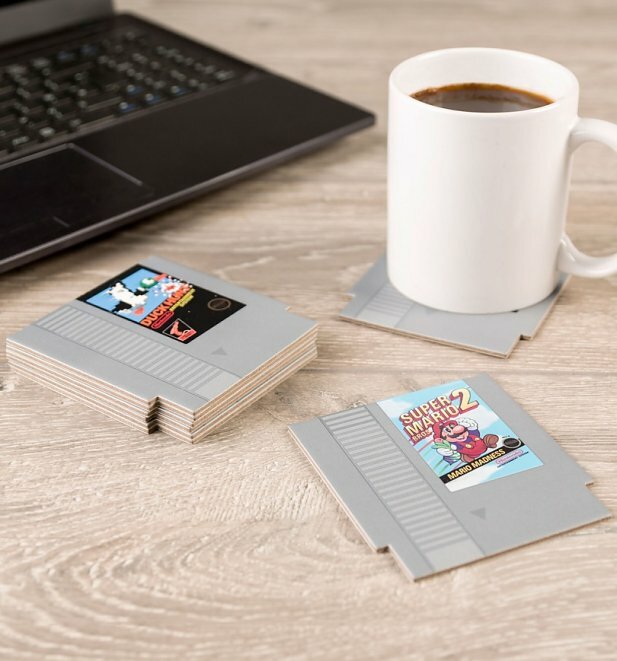 Give the gift of retro awesome with this nifty gadget! Mary Poppins is back! Anyone else waaay too excited for the next instalment of Poppins? 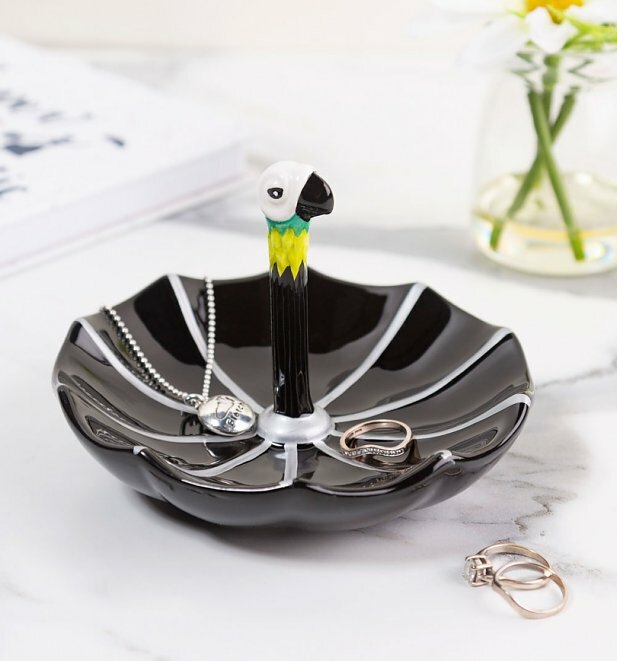 Give the gift if classic Disney with this stunning Disney Mary Poppins Umbrella Trinket Dish. Perfect for keeping your treasures safe and sound. 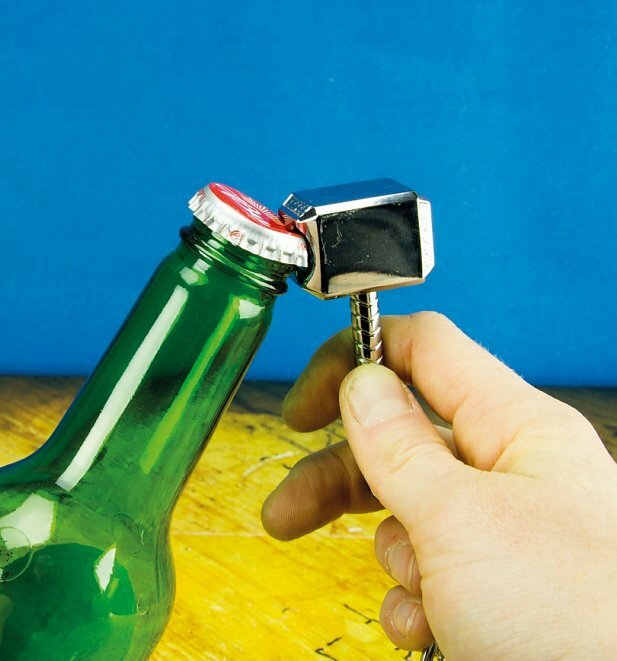 Be the hero of the party with one simple trick, this Thor Hammer Bottle Opener! Great gift idea for the superhero fan in your life. Jokes about pretending not to be able to pick it up are not essential, but strongly recommended! 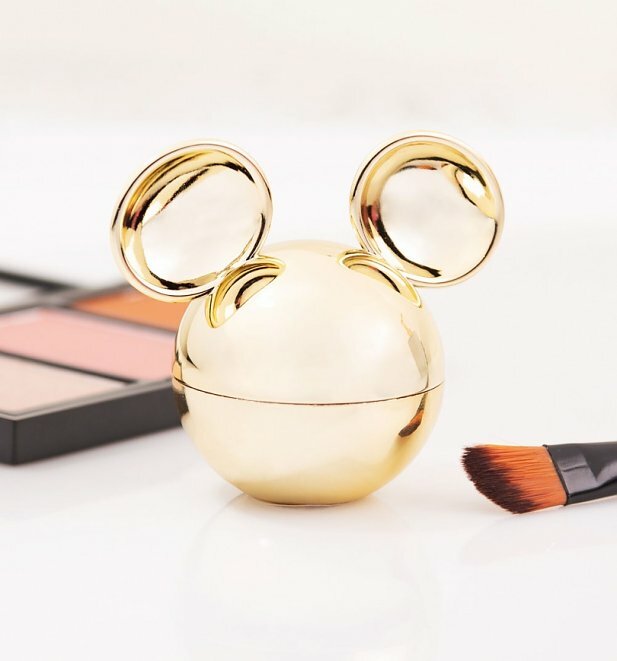 Everyone needs a little pampering every once in a while, right? 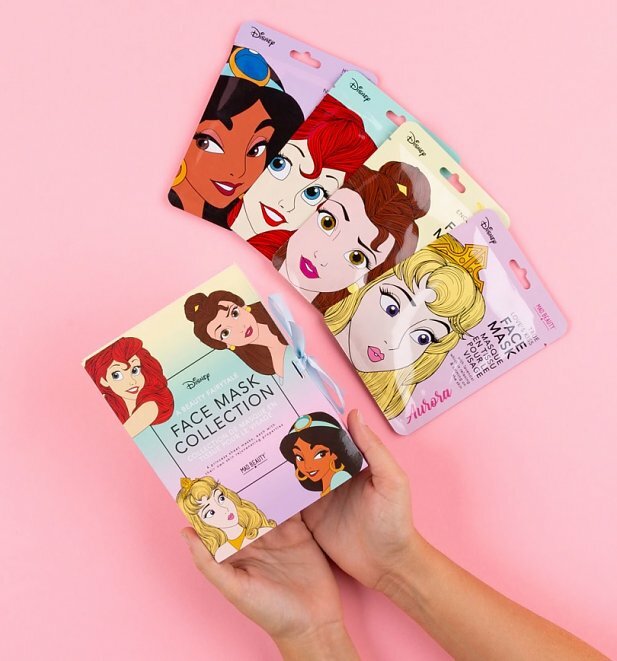 Give them the gift of feeling and looking bright and refreshed with these stunning Disney Set Of 4 Princess Sheet Face Mask Collection, complete with four soothing infusions to pick from. Planning any epic adventures? Perhaps through space and time? You’d better be prepared and make sure you have the supplies you need! 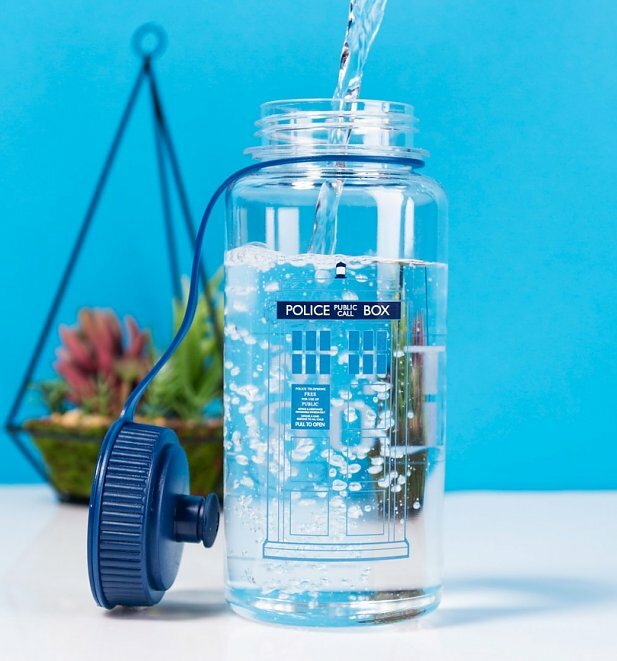 Thankfully, our handy Doctor Who Time Lord Water Bottle will ensure you’re ready for anything! There you have em peeps! For allllll these goodies and our complete list of cracking stocking filler ideas, check out the site and take a browse around. See you there!